Kids’ Daily dose of sleep is important! Same time good nutritional and balance diet and exercise too! In addition, build up stronger immune system, boost energy, feel happier and healthier with a balance 8 biological systems with #Lifestyles #INTRA! 👉video Help Growing Healthier & Happier Kids, see how Intra helps build happier and stronger body, best of all away from medicine! *Note: My kid used to visit doctor often and need at least 5 days to get well after medicine. At times he needed to return visit before getting well gradually, and not to mention, only antibiotic helped to cure throat inflammation! However after consuming Intra, the reliance has been close to zero now! He had two visits so far within past 15 months, and the last visit was end of January 2018 (9 months now)! Best of all, he practically got well on the second day! Kid consuming #Lifestyles Intra & Nutria helps becoming more happy, smart and healthy! 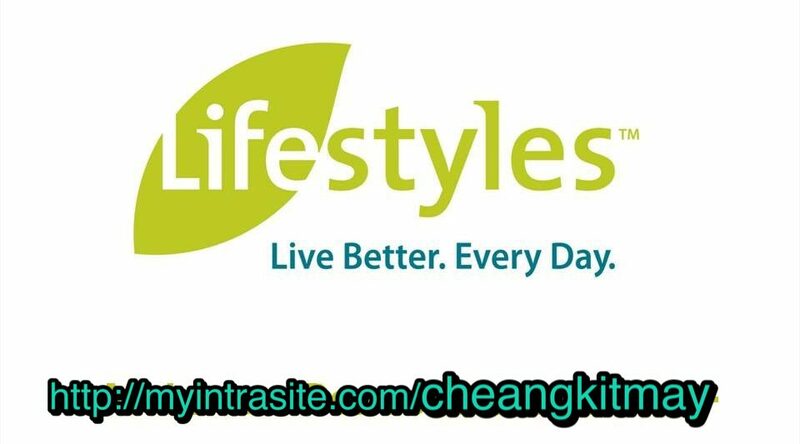 👉Lifestyles – Enhancing Health Solution! Previous postNutria Daily Solution for Ultimate Antioxidant needs!